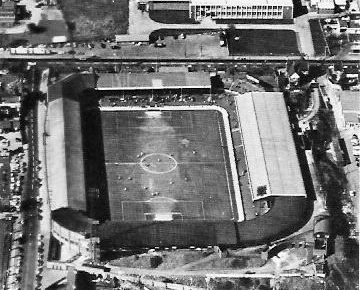 Only minor improvements were made in the following decades until the construction of a new East Stand in 1964. 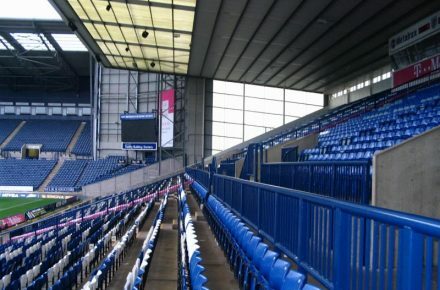 The stand got soon known as “The Rainbow” due to its 4,000 brightly-coloured seats. 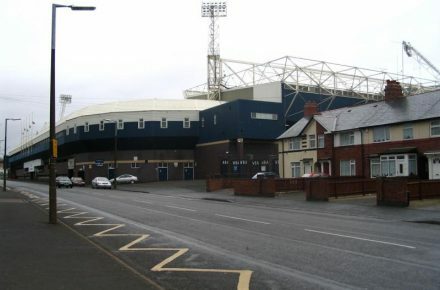 Part of the old East Stand was subsequently used to built a new stand at the Birmingham Road End. 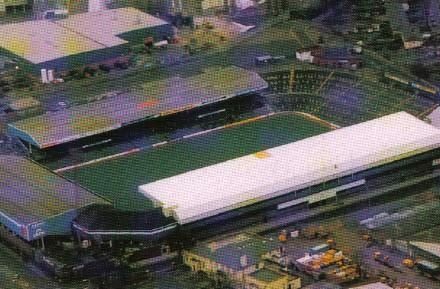 By the late 1970s the Halfords Lane Stand had fallen into disrepair and over a three-year period a new stand was built in its place. 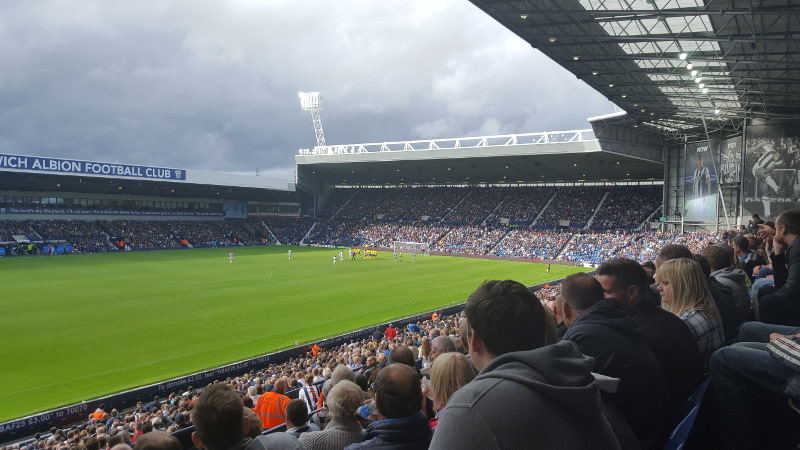 The Hawthorns is located in an area that is a mix of light industry, offices, and some residential housing. 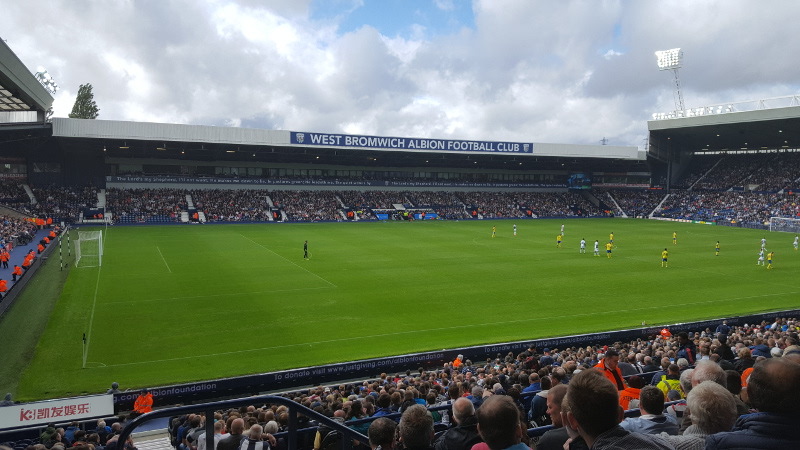 There is little around, and while there are a few pubs at walking distance, eating and drinking in Birmingham city centre may be a better option. 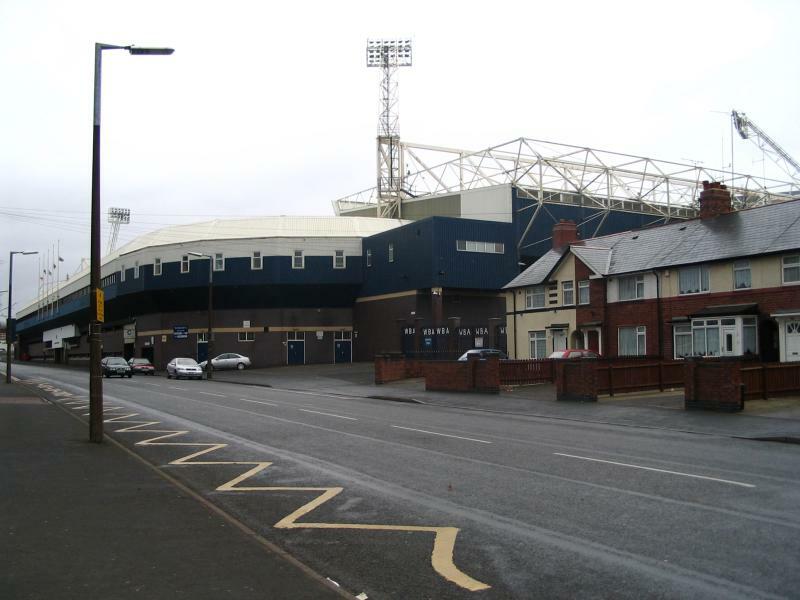 If you wish to stay as close as possible to the stadium, the Park Inn at junction 1 of the M5 is a very decent option. 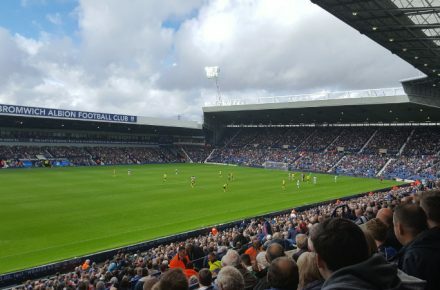 The walk to The Hawthorns only takes 10 minutes. 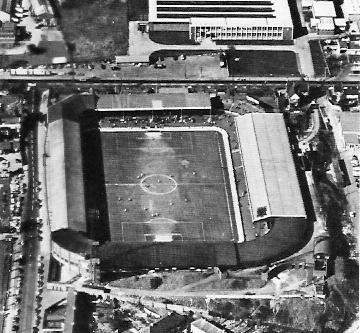 Otherwise, there are no hotels near the stadium. 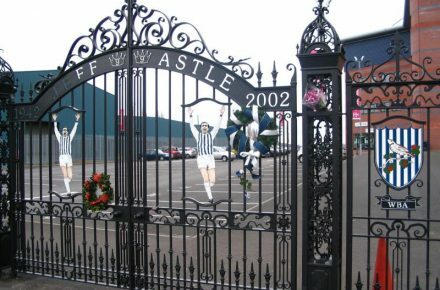 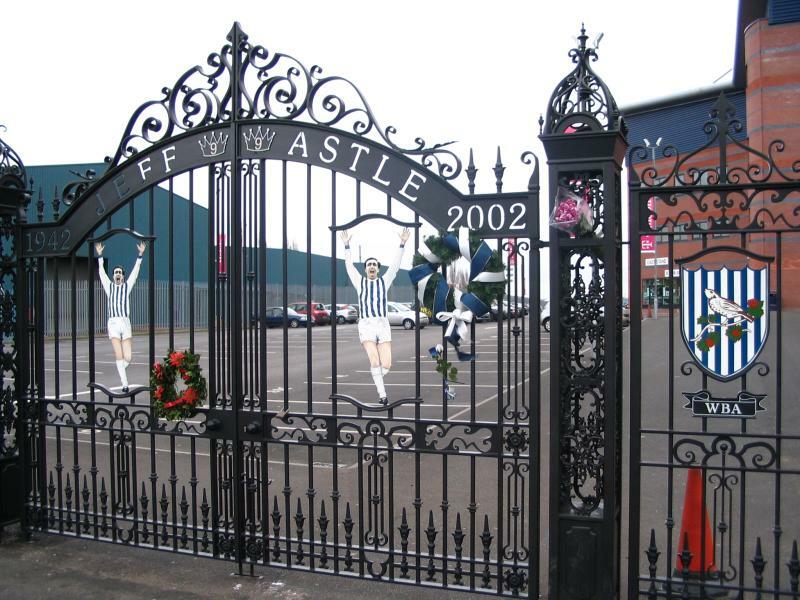 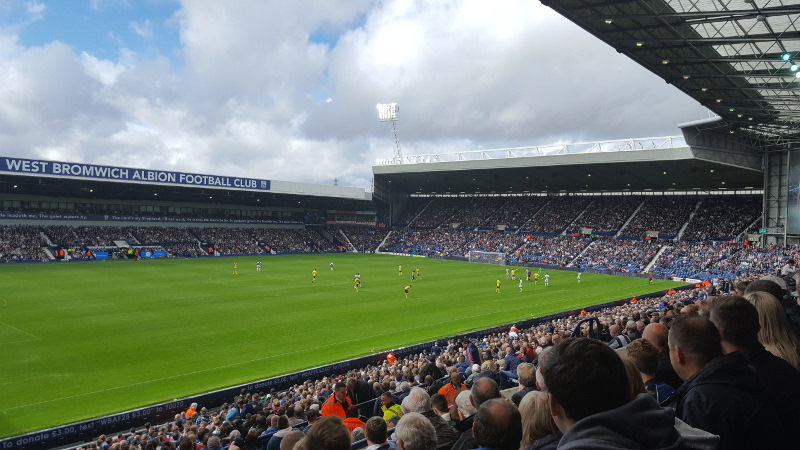 For an overview of all hotels near The Hawthorns click here. 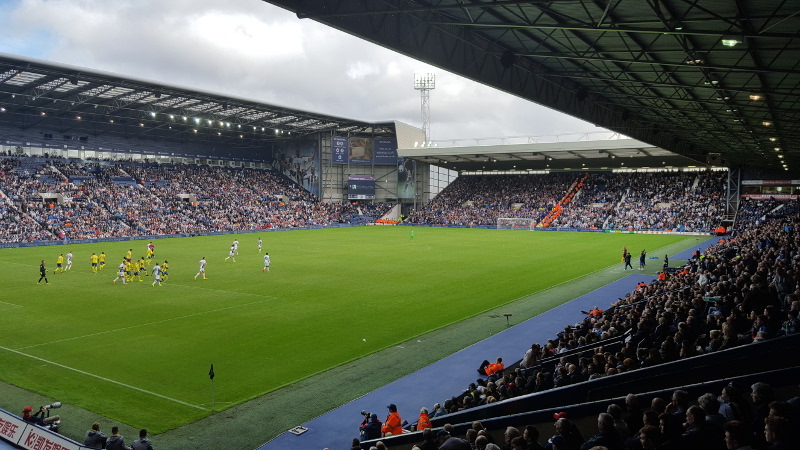 Of course, for most it makes more sense to stay in Birmingham’s city centre, from where it’s a quick journey to the stadium. 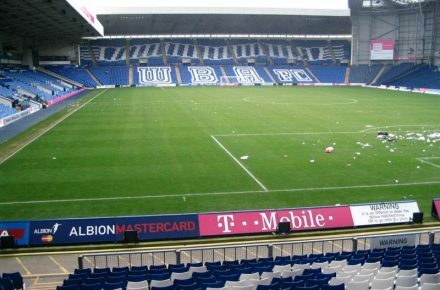 Tickets for West Bromwich Albion games can be bought online, by phone +44 (0) 0871 271 9780, or at the ticket office at the stadium. 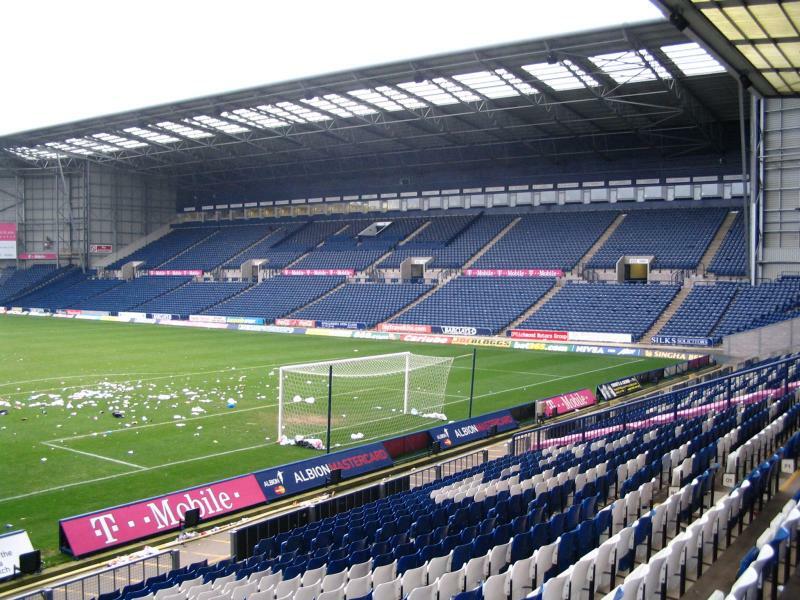 If tickets remain available, these can also be bough at the ticket office of the stadium on the day of the match. 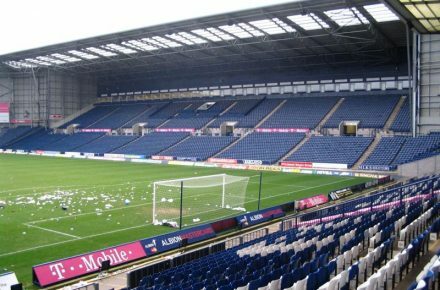 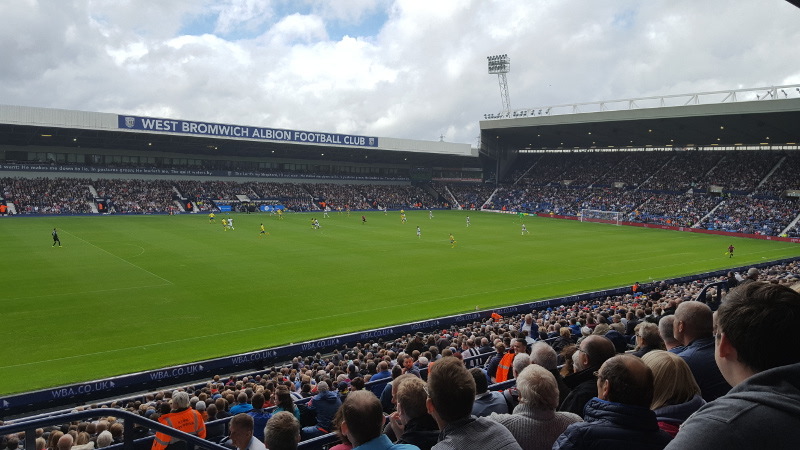 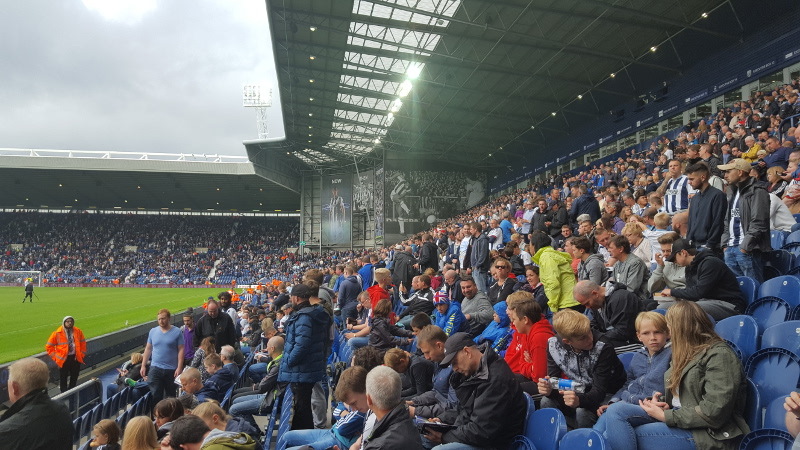 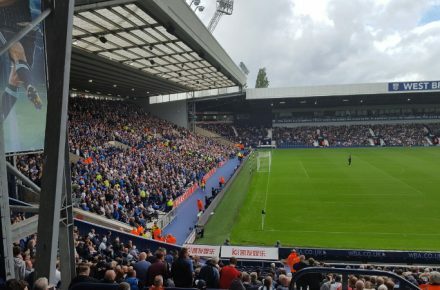 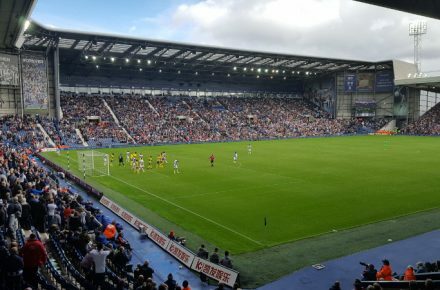 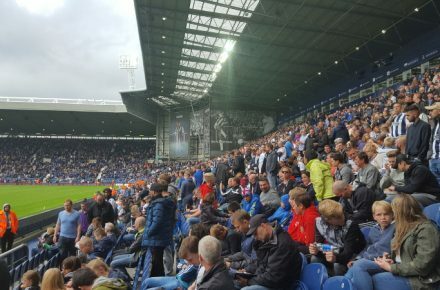 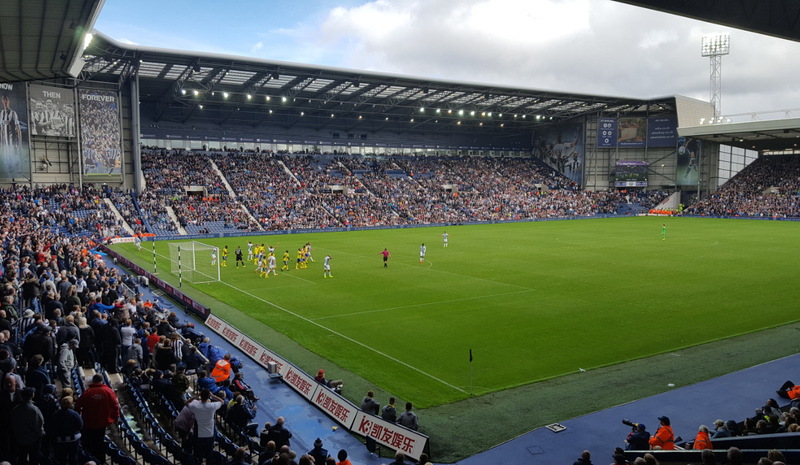 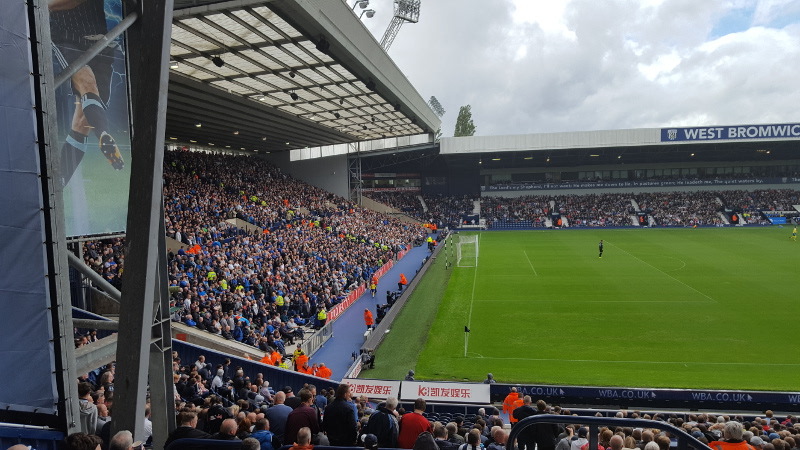 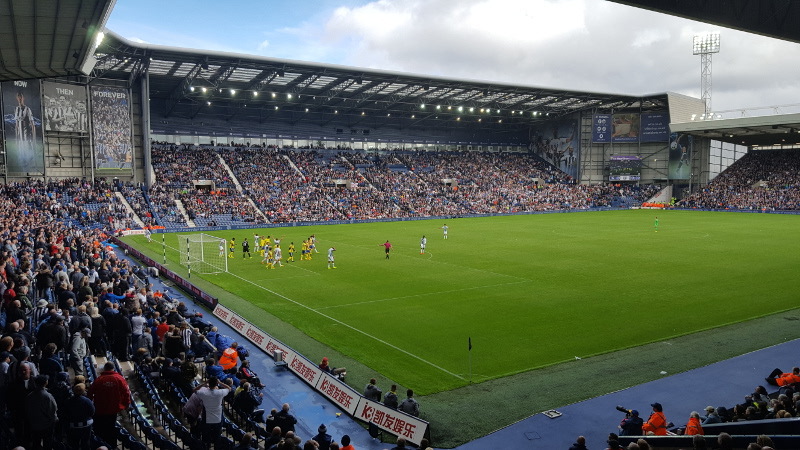 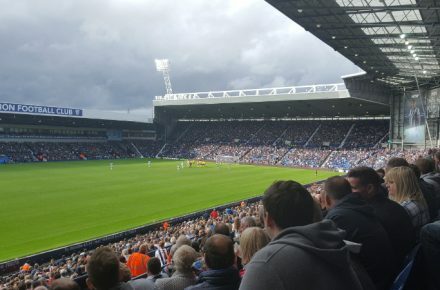 West Brom attendances have dropped somewhat in recent years and for most matches tickets will easily be available if bought in advance or even on the day. West Bromwich have defined three pricing categories for match tickets with every seat in the stadium costing the same. 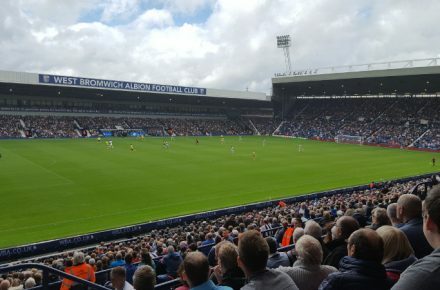 Tickets for category A matches, the most expensive, cost £39.00 for all stands, Category B tickets go for £30.00, and Category C tickets for £25.00. 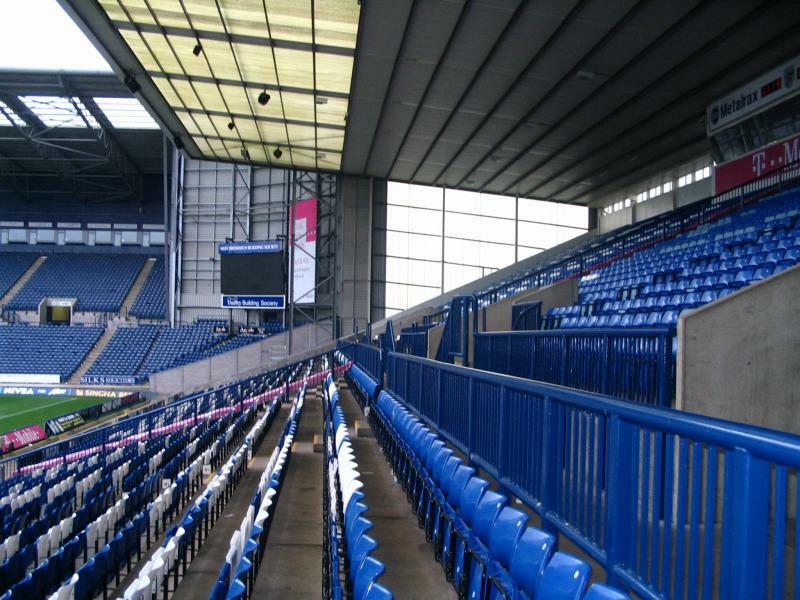 You can find a seating plan here. 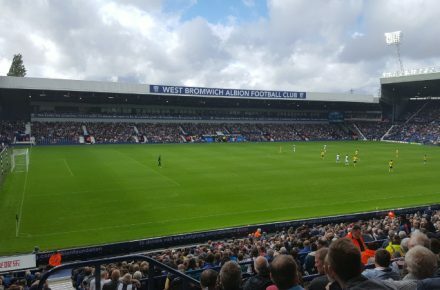 For more information email tickets@wbafc.co.uk. 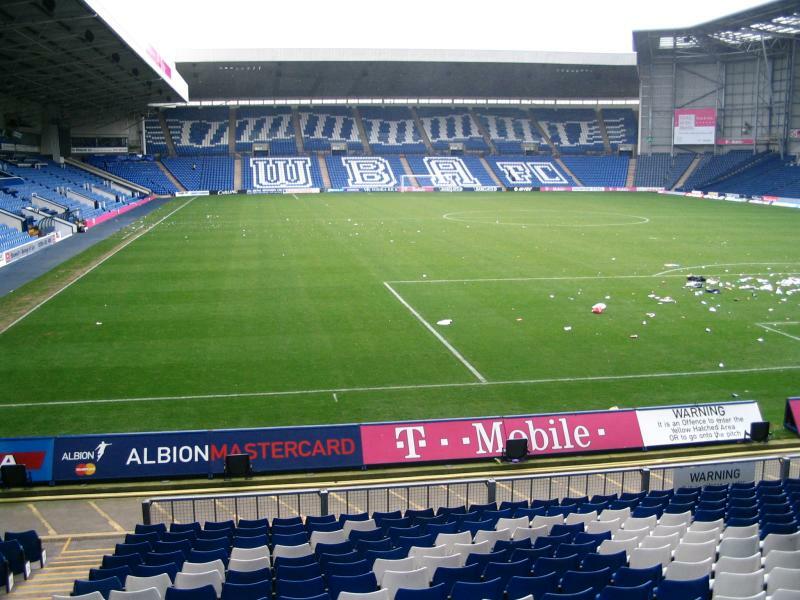 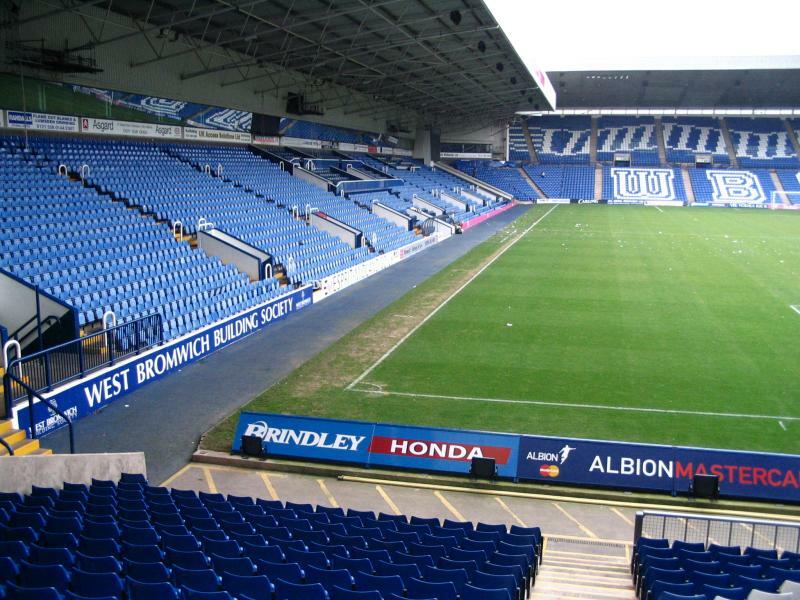 Wba.co.uk – Official website of West Bromwich Albion. 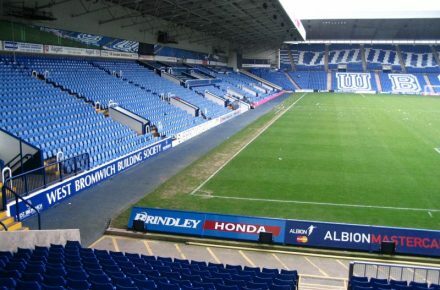 Nxbus.co.uk – West Midlands public transport information.